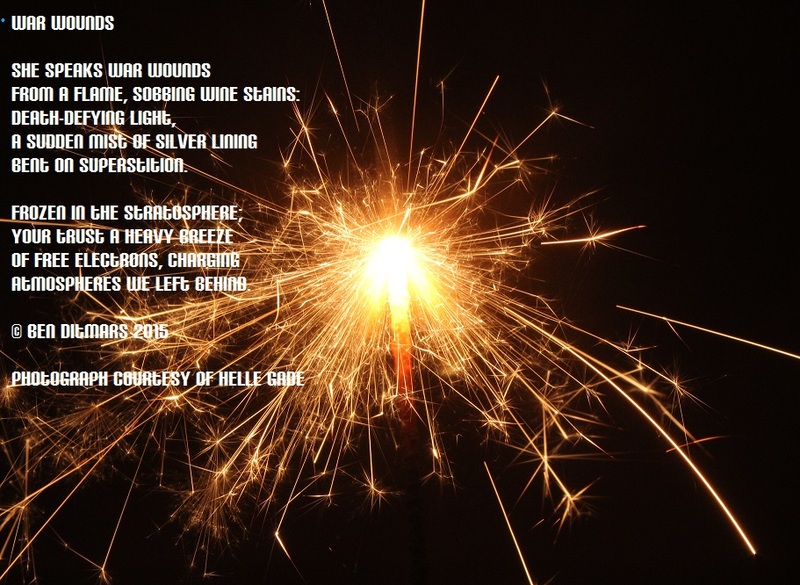 This entry was posted in poetry, Uncategorized and tagged haiku, poetry, spring. Bookmark the permalink. I submitted a poem about Maia, the goddess for which the month of May was named. Unfortunately, it didn’t do so well. The silver-lining is I can share it with you. This entry was posted in poetry and tagged may, poetry, spring. Bookmark the permalink. This entry was posted in poetry and tagged easter, poetry, spring. Bookmark the permalink. you’d chase a foreign object? of sushi dreams or fish filet. This entry was posted in collaboration, poetry and tagged agnew pickens, cheryl wilcox, collaboration, mofas, poetry, spring, writing. Bookmark the permalink. we dream of hazel, now surreal. 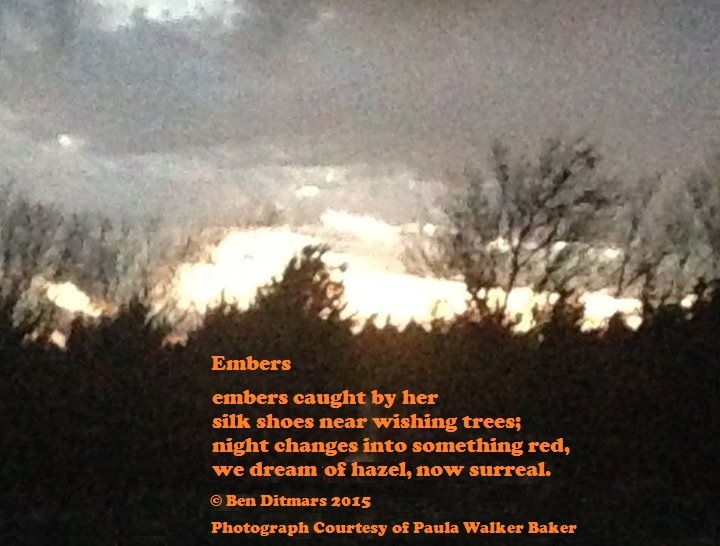 This entry was posted in photography, poetry and tagged paula walker baker, photography, poetry, spring. Bookmark the permalink. Overflowing, headless on the beam. This entry was posted in poetry and tagged poetry, science, spring. Bookmark the permalink.